New findings that far-reaching emission cuts can limit global warming to 1.5°C highlights the need for Ireland to rapidly improve its “dismal” record, a climate justice group has said. According to the Intergovernmental Panel on Climate Change’s (IPCC) latest special report – Global Warming of 1.5 °C – it is possible to limit temperature increases but not without deep emissions cuts. Sadhbh O Neill, spokesperson for the Climate Case Ireland campaign, said this clearly shows that we need to decrease emissions across all sectors. “Every tenth of a degree matters,” she stressed. The campaign is run by Friends of the Irish Environment (FiE), an environmental charity taking the Irish Government to court for an alleged failure to take action to avert the threat of climate change. Ms O’Neill said that radical policy change is required to improve Ireland’s performance – “dismal” to date – in meeting the goals of the Paris Agreement and EU climate targets. Over the past year, several reports from EU bodies, think tanks and NGOs have all found Ireland to be lagging behind on climate action. FiE’s legal challenge claims that the National Mitigation Plan (NMP) does not do enough to reduce our emissions, violating Ireland’s Climate Act, the Constitution, and international obligations. Ms O’Neill said that presentations by several Departments before the Joint Oireachtas Committee on Climate Action in recent weeks have shown that “no new actions are proposed beyond those in the flawed NMP”. “This is simply unacceptable given that Ireland is one of the wealthiest countries in the world. Irish citizens are demanding that their governments take action to ensure climate safety and that we do our fair share of contributing to the Paris goal of 1.5°,” she added. 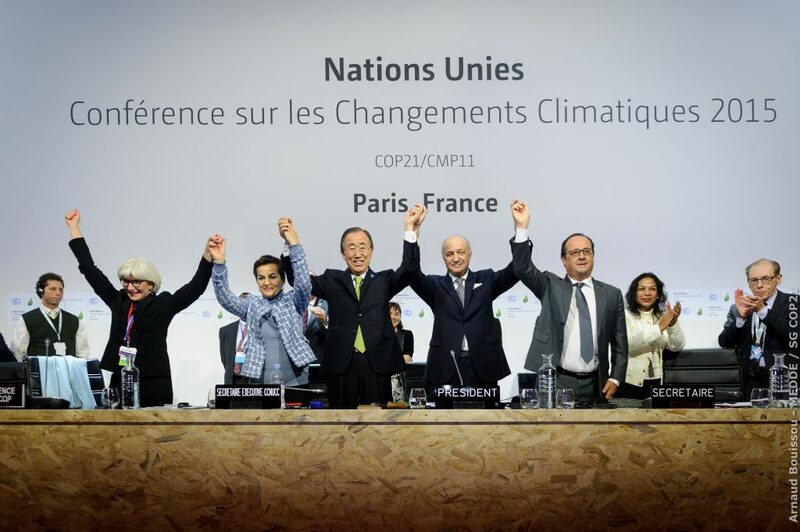 The IPCC report finds, however, that the Paris Agreement commitments fall far short of what is needed and that we need a policy shift to cut emissions in half by 2030 and to reach zero by 2050. Ms O’Neill said that both Ireland and the EU now have a chance to increase ambition at UN climate negotiations in Poland this December – a “critical moment” to decide the Union’s climate leadership. “Other Member States are proposing to increase EU ambition, and we believe Ireland needs to support these proposals as well as accelerate action to meet existing targets,” she added. 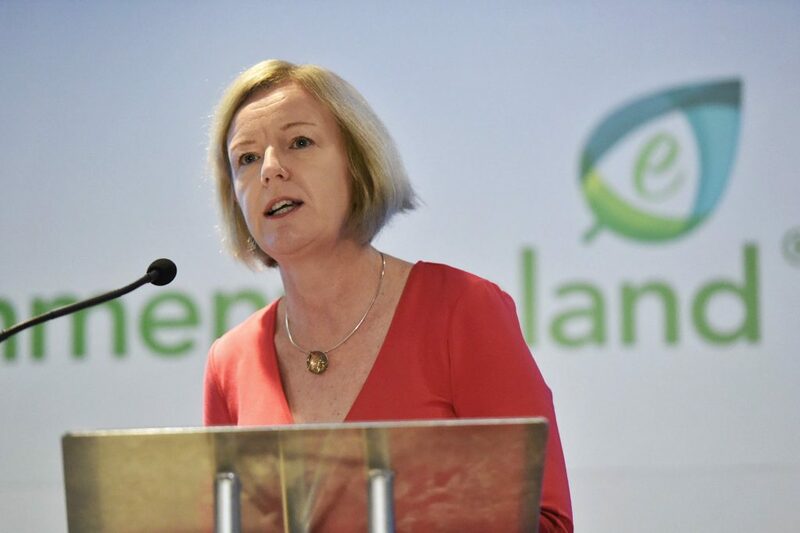 Last week, the head of the EPA, Laura Burke, told the Environment Ireland conference that the State needs to drive a transformational change “urgently needed across our entire economy and society”. A “relentless” introduction of climate policies outlined by the Government is needed to deliver on Ireland’s ambition to be a leader in tackling climate change, she said. Ms Burke said that the resilience of Ireland’s infrastructure, economy, health care and people’s wellbeing were all “severely tested” by a number of extreme weather events over the last year. “We have, by any measure, experienced an extraordinary year where nature reminded us who is in charge,” she said, warning that we can expect extreme events at “greater frequency into the future”. Speaking this morning, climatologist Professor John Sweeney warned that many low lying islands may be lost and millions displaced without serious action across the world. Major extinctions of plants and animals will “accelerate”, he said, and weather-related hazards will increase in frequency “almost everywhere” including Ireland. 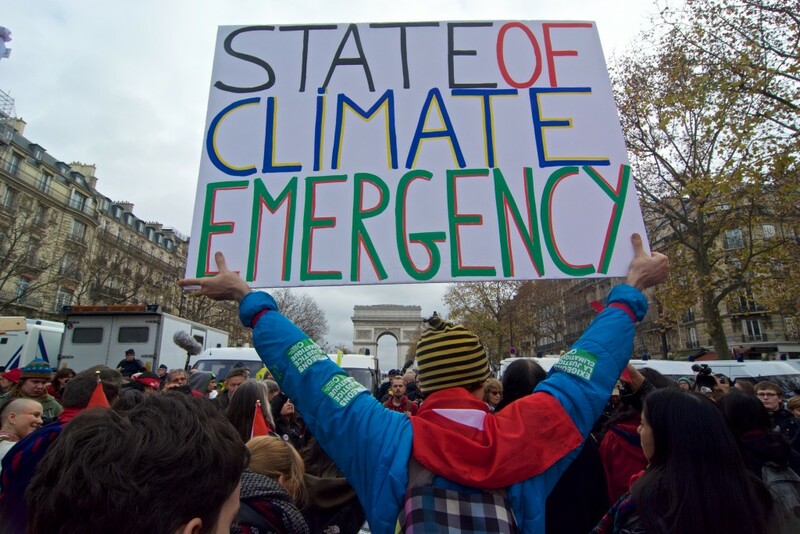 “For Ireland, overshooting 1.5oC would accentuate our emerging problems of climate extremes and damage the economic prospects of our current young people,” Prof Sweeney added.